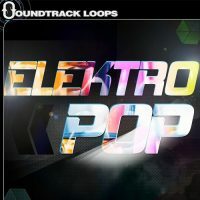 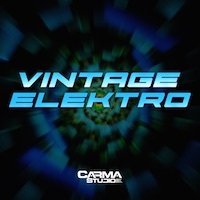 Vintage Elektro blends the genres of Classic Electro, G House, and Hip Hop to bring a familiar yet useful set of tools for creating new grooves. 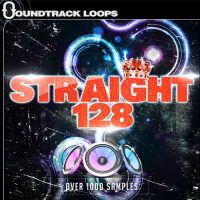 Booming kick drums with tweaked out percussion will bring you right back to the art of the groove. 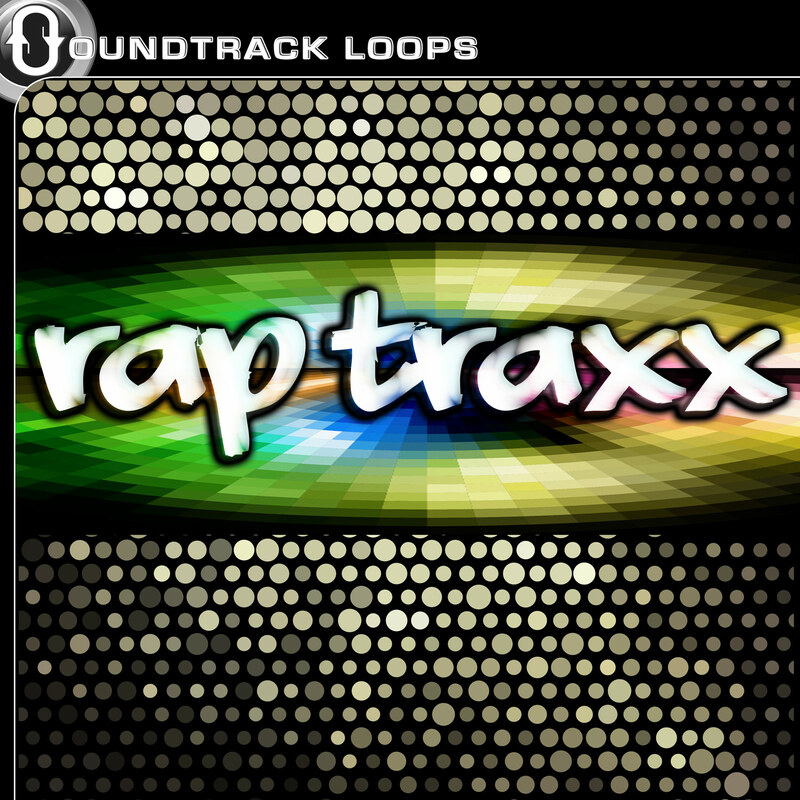 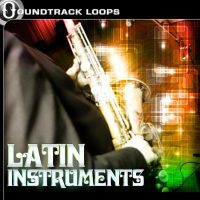 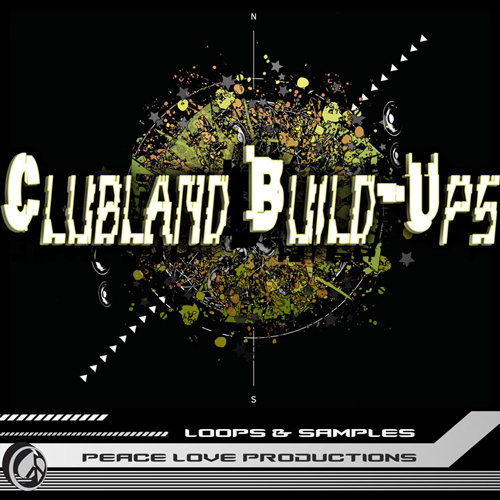 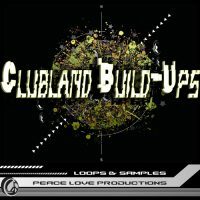 Each loop is broken down by stems so it can be used to create hundreds of new variations. These stems can also be used as add-on loops for your current production. 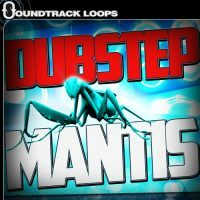 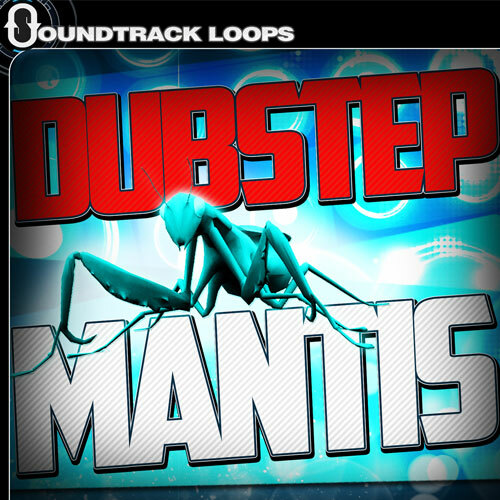 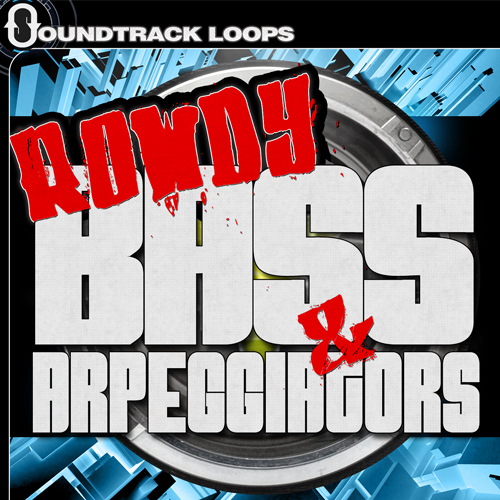 The bass is strong with this one and stays true to the style. 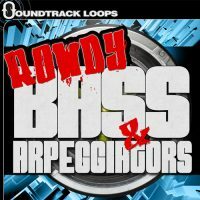 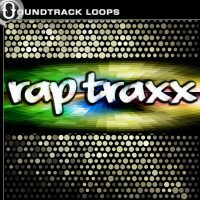 Features: 310 Vintage Elektro Royalty Free Loops! 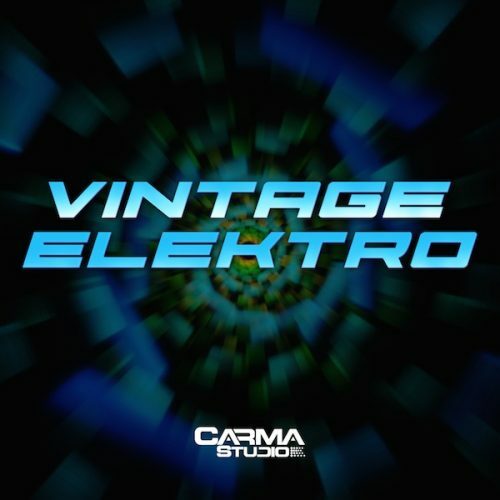 “Vintage Elektro” works in all DAWS and is 100% royalty free.